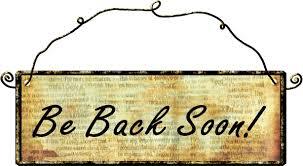 Since I can't really type and am on a lot of pain meds, I think it's probably best to have a bit of a blog break this weekend. As soon as I can function a bit more, I'll be back to my silly antics. In the meantime, enjoy your weekend! Hope to be back blogging in no time. xoxo.